As Bugatti continues to build and deliver their Chiron hypercar, plans are already being drawn up for the replacement. TheSupercarBlog recently sat down with a Bugatti executive who mentioned that the company has already started working on the Chiron successor and is expected to arrive sometime around 2025-26. Of course, the project is still in its early stages and technical details about the next hypercar are still unknown. However, he did mention that the 8.0-litre, W16 engine “still has a bright future ahead of it”. 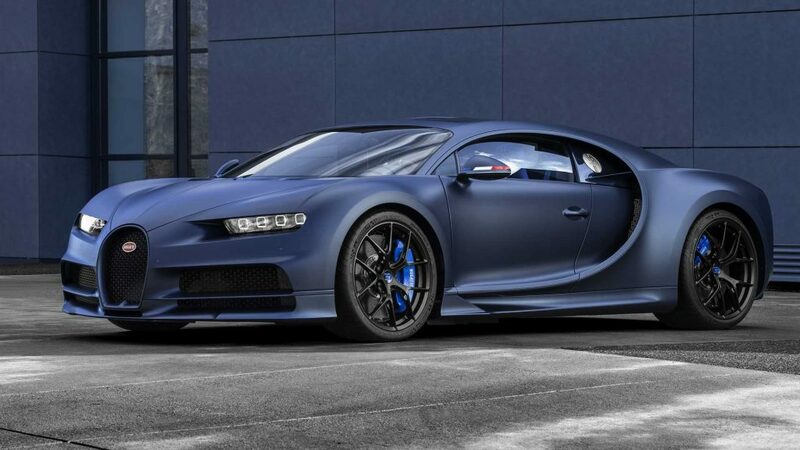 In addition to the Chiron successor, Bugatti is said to be working on a second model. Moreover, this new car will be ready before the Chiron successor. Could this be a performance SUV or a four-door luxury sedan? Any word about the successor to the Chiron? We have started working on the successor to the Chiron. It should arrive around 2025 or 2026 at the latest. But, we are also working on a second model. The second model will come after that? No, before the Chiron successor. The two models will be very different.